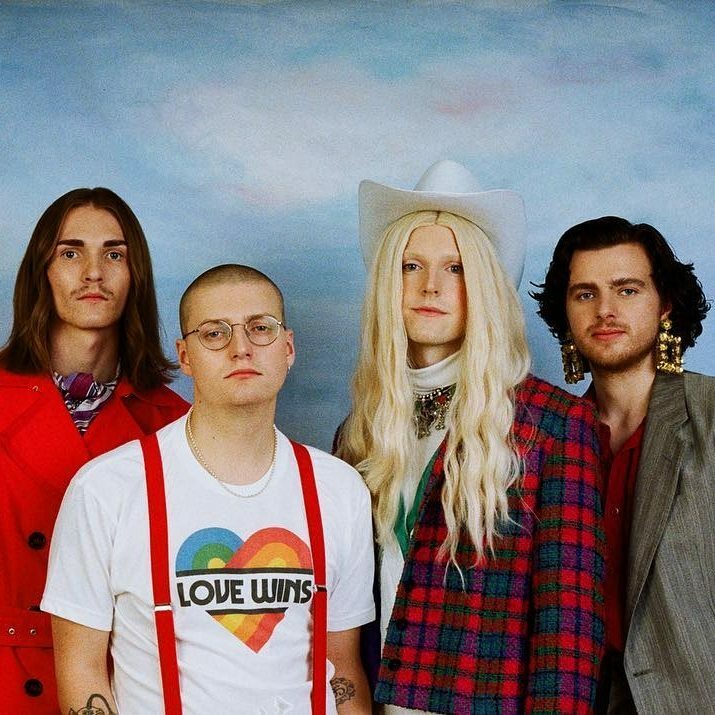 Sundara Karma return to Southampton this month, back on the road after a year in the studio working on a second album. Ulfila’s Alphabet is the follow up to the hugely successful debut album Youth is Only Ever Fun in Retrospect and moves towards a more complex sound than the first album. You can expect an energetic show from the Reading band, with plenty of songs to get the crowd dancing and singing along, with hits from the first album such as ‘She Said’ and ‘Flame’ along with and tracks from the new album like ‘Higher States’ guaranteed to get your feet moving. Supporting Sundara Karma are Limerick trio whenyoung. No strangers to the big stage, the band have toured with the likes of The Vaccines, Blossoms and Peace over the last two years. Their latest single ‘Never Let Go’ builds on the back of previous EPs, working towards an eagerly anticipated first full album. Lead singer Aoife Power’s catchy vocals and powerful bass riffs give the singles a singalong feel whilst maintaining an alternative edge and influences from other Irish bands such as The Cranberries are immediately visible. Following the completion of Sundara Karma’s tour, whenyoung embark on their own solo tour across the UK and Ireland. Tickets are still available to see Sundara Karma and whenyoung at the O2 Guildhall on 12th April here. Watch the music video for ‘Never Let Go’ below.